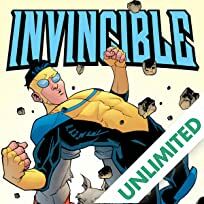 Invincible continues in the biggest fight of his life. 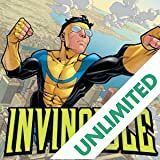 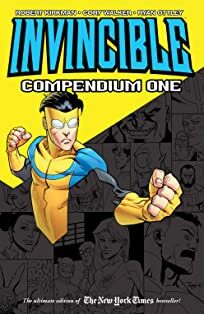 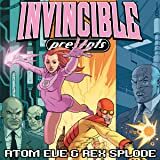 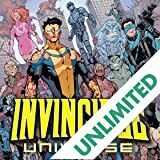 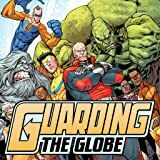 Entire worlds are at stake and Invincible has the lives of millions resting on his shoulders. 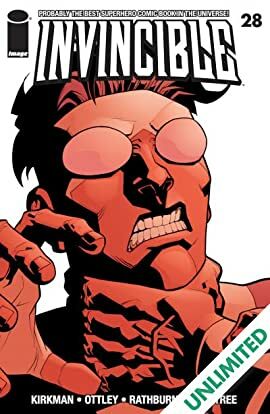 In this issue: Things take a turn for the worst.